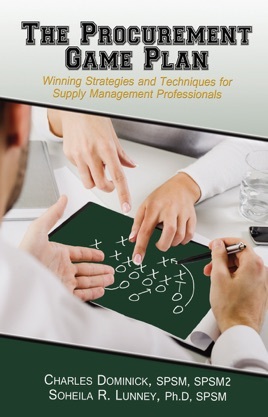 This valuable guide provides an easy-to-follow game plan with strategies for procurement and supply management professionals to improve supplier relationships, secure measurable cost reductions, achieve operational effectiveness and efficiency, and positively impact margins and competitiveness for their organizations. The Procurement Game Plan offers the guidance needed to take the procurement professional’s career and department to the next level. This tool is ideal for self-learning, training, and classroom instruction.